You have read that our sustainable agriculture initiatives have taken off with the start of a demonstration garden. You also know that we have plans to gradually increase its size as well as add different elements of farming, for example the poultry project that is in the works. You may be wondering why this is important; why we can’t just do training workshops? You might also be wondering if we are making progress in these areas. Well, a large factor in teaching new methods and training people in best practises is that of demonstration; the farmers of Mahagi Territory have been growing the same variety of crops in the same way for many years. In order to bring change, they need to see proof that a different technique is better, or that a new crop type will grow in the region. Introducing new crops also requires evidence of it being profitable (mainly for the men), and educating them on the nutritional benefits for their families (mainly for the women). We are moving forward in this project in several exciting ways. 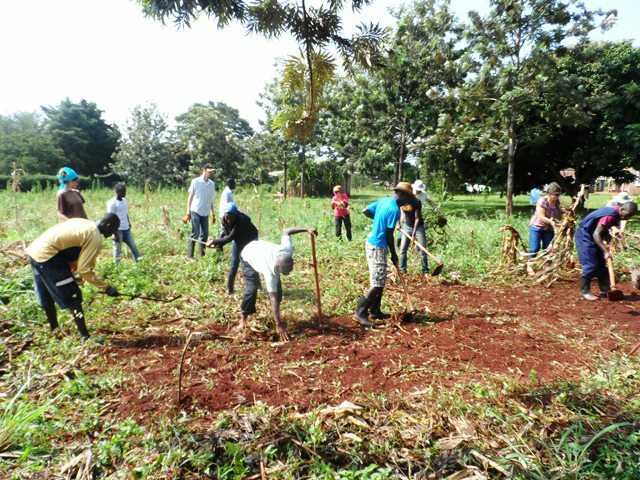 Firstly, Anecho Innocent, our Managing Director, is completing a four-month sustainable agriculture school through Youth With a Mission in Jinja, Uganda. The school is practically-orientated and has him learning about and implementing strategies of sustainable agriculture. Secondly, Benjamin Aiiki who has been working with Redefined in a volunteer-consultancy role has now stepped into a formal management role, overseeing our agricultural initiatives. Ben recently completed a visit to the Congo (from Uganda) for assessment and will be moving into the field for a period of time. Furthermore, we have received a significant donation towards commencing our poultry project, working towards repopulating the area with livestock after it was decimated by war; soldiers stealing for their needs without consideration of sustaining the flock for the future. 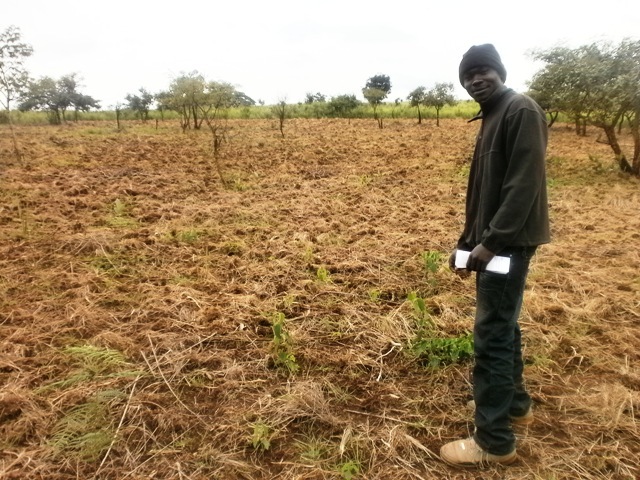 Currently our priorities are to equip the medical clinic for opening (we still need significant finance to complete this; donations of equipment, or towards shipping are welcome) and growing our demonstration farm. Therefore, we are looking to kick off the poultry project sometime in the new year.